and all for their future. Protecting the world we share. Every breath connects us to the world ocean — and to each other. We share a responsibility to conserve and sustain marine resources, habitats and our ocean’s biodiversity. At Mote Marine Laboratory & Aquarium, we empower the youngest inhabitants of our blue planet to embrace that responsibility. 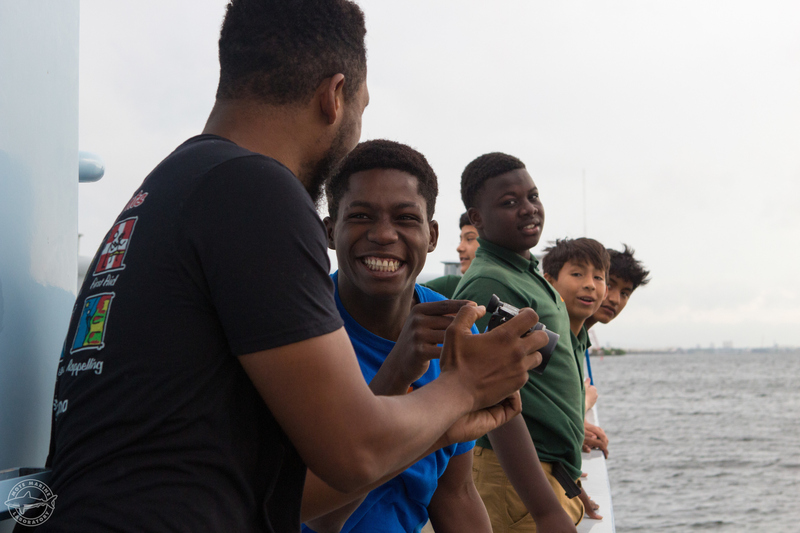 Only through exposure, hands-on experiences, and education can people truly understand the impact of marine research and science. That’s why Mote is embarking on an ambitious campaign, Oceans for All: Improving Access to Marine Science & Technology. 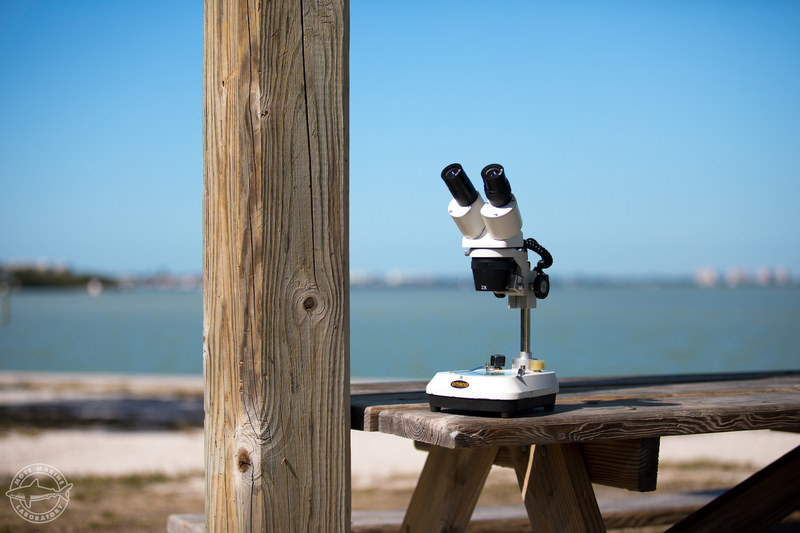 A stronger focus on accessible science education. 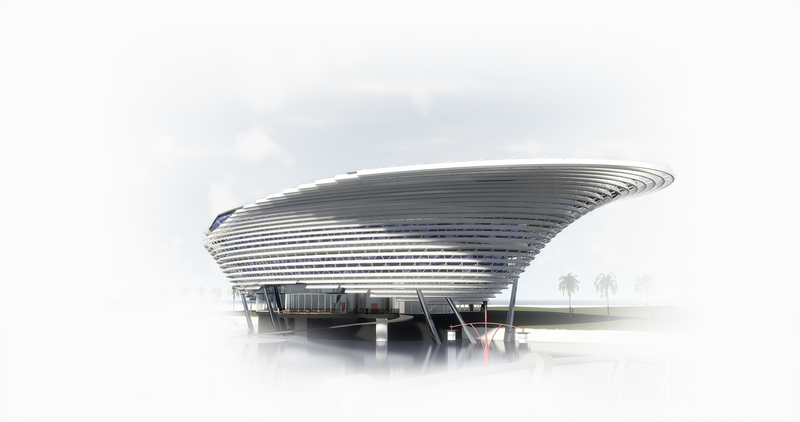 Our mission is to construct a new Science Education Aquarium, which will grow and diversify world-changing marine research and informal science education. 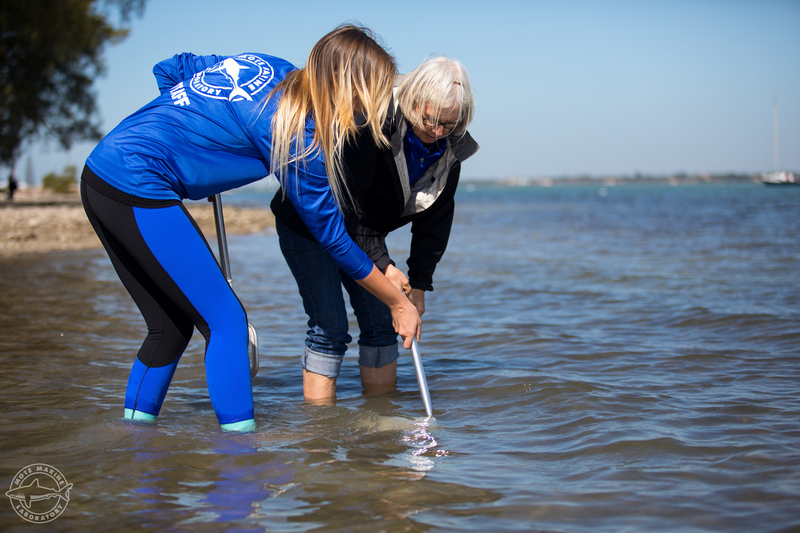 Our vision is to build a new, state-of-the-art Mote Science Education Aquarium in the rapidly growing community around Nathan Benderson Park within mainland Sarasota County, moving our public Aquarium off City Island. For our community, our children, and the world. More than double the number of residents and visitors within an hour’s drive. Grow our public Aquarium space from 66,000 to 110,000 square feet. Expand our ability to feature amazing marine animals and scientific displays from around the world. 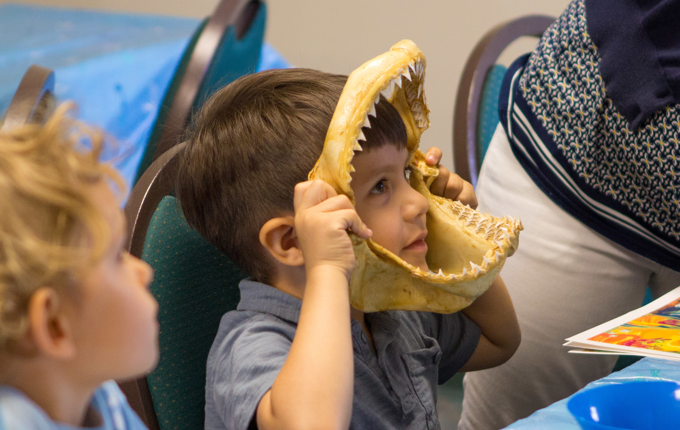 Deepen visitors’ experiences through hands-on teaching labs, onsite diving programs, scientific demonstrations and creatively interwoven, interactive technology. And above all, provide informal science education to a larger, more diverse audience . 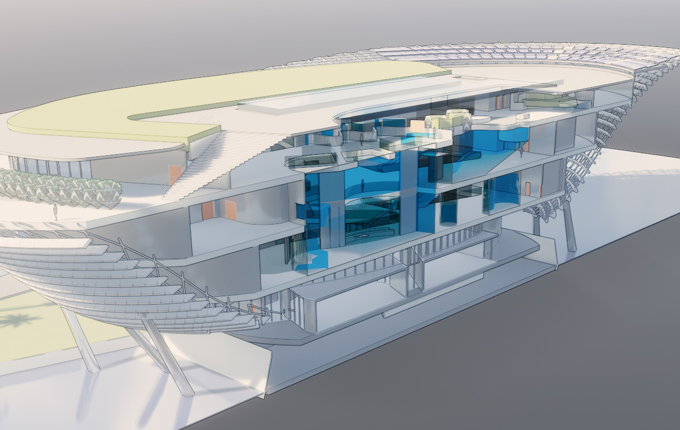 The spectacular new facility will embody our vision of Oceans for All, doubling the number of visitors whose lives are enriched by marine science each year, and providing no-cost opportunities for schools to utilize specialized teaching labs to ensure that every child has the opportunity for hands-on marine science and technology experiences. 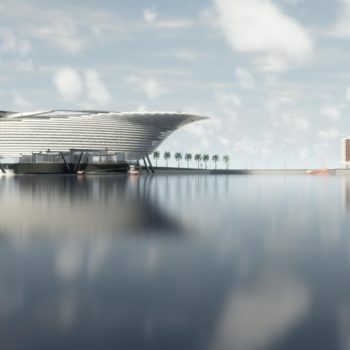 Renderings provided by CambridgeSeven and subject to change. 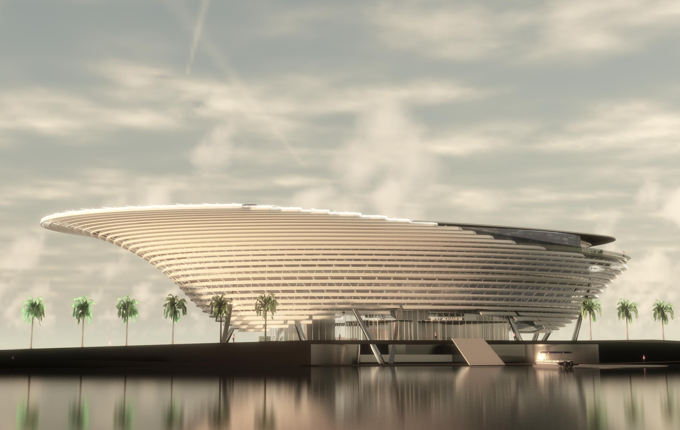 The building’s diaphanous skin will form smooth ellipses rising into the sky like ripples on a calm sea, evoking the region’s natural beauty. With a nature trail, water play areas and ocean-themed light shows swimming across the building’s exterior at night, Mote Science Education Aquarium will stir curiosity just as our oceans do. Inside, exhibits totaling more than 1 million gallons will feature a stunning array of sharks, Atlantic and Pacific coral reef species, manatees, sea turtles, otters and myriad other wildlife. Visitors’ horizons will expand, with glimpses of the deep sea or other remote habitats, including Mote research sites from around the world. 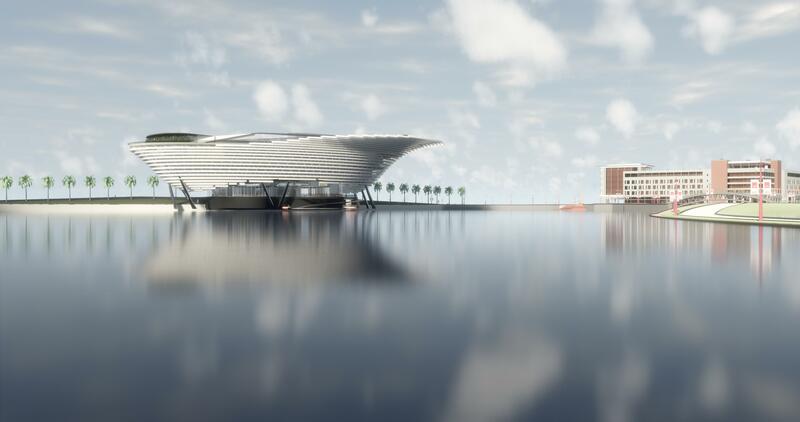 Renderings provided by CambridgeSeven and subject to change. 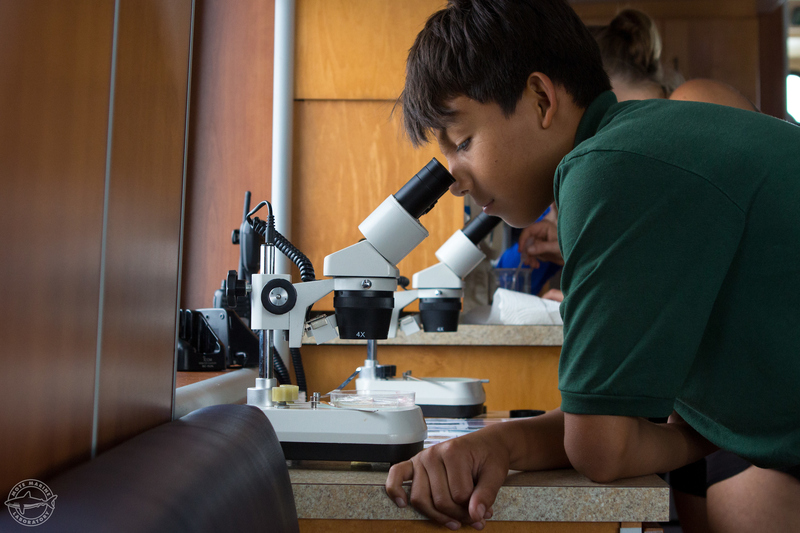 Interactive labs and hands-on classrooms will be accessible to every school in this region, including no-cost opportunities, so that each child has the chance to discover marine science and technology, first-hand. 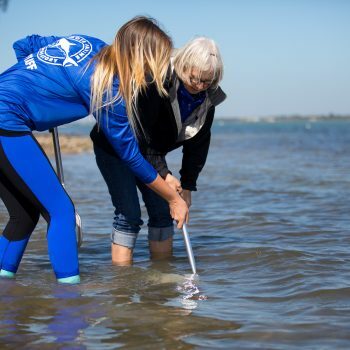 Strategically collaborating with schools and community groups where needs are the greatest, Mote will continue to educate children who might not otherwise have access to aquariums and marine science education. Stay Up to Date With the Oceans for All Campaign. 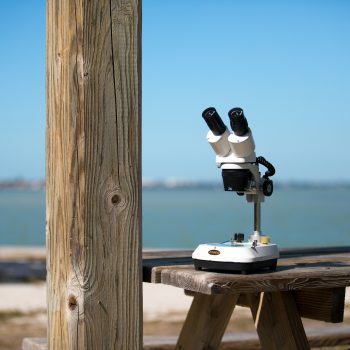 Inspiration is the foundation of a future in marine science. When I was a child, my family would visit our local aquarium, which was somewhat similar to Mote. My mom could not get me away from the tropical reef tanks. I just wanted to sit there for hours and watch the underwater world. Now, my job is to do just that and I couldn't be happier! 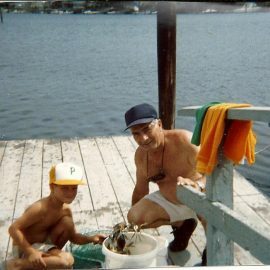 My passion for marine science stems from the many summers I spent fishing and crabbing with my grandfather. 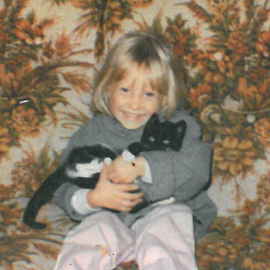 Our time together helped instill my love for the ocean and inspired me to pursue a career in marine science. 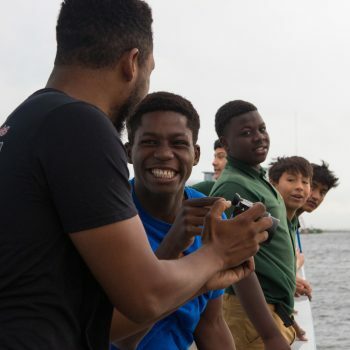 Now I am fortunate to have the opportunity to make a difference through my research and hope that my work will inspire the next generation to continue to serve as a voice for ocean conservation. Help us ensure Oceans for All. Partnering with individual, family and foundation donors who seek to invest in healthy oceans and a prosperous community. In-kind support and investment of organizations and corporations whose missions will be strengthened through collaboration with Mote. 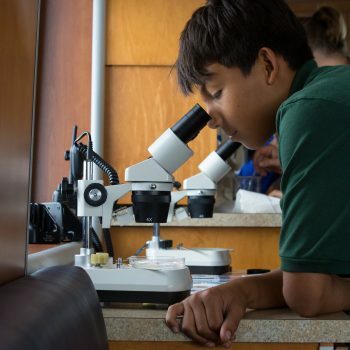 Local and State support to significantly expand unique hands-on science and technology opportunities for all students, enhance ocean literacy for every resident, and attract visitors to a novel, immersive ocean science experience. We cannot achieve these critical goals alone. You can be part of this important new era for Mote, our community and our region. The oceans serve us all. 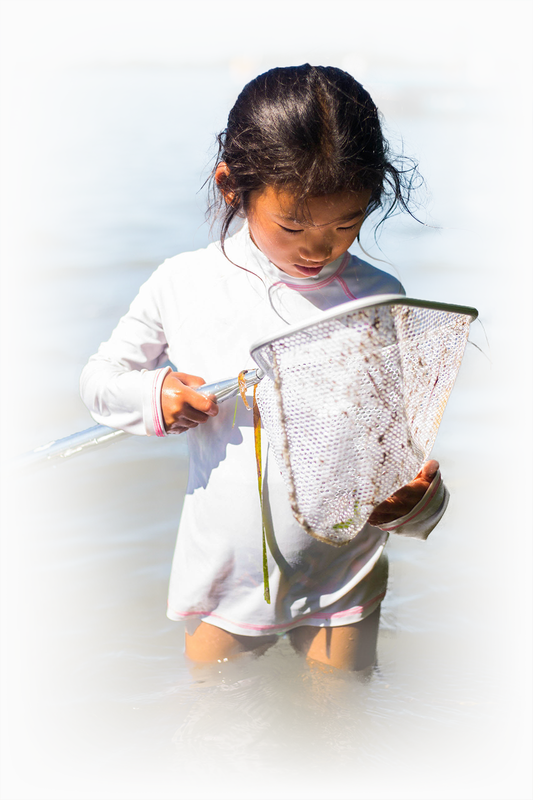 It is time to give back and fuel the science and public education required to achieve lasting impact for our shared marine resources. Please join us in making this vision a reality. Contact Mote’s Development Department at (941) 388-4441 ext. 309 or arussell@mote.org to learn more about how you can help today. 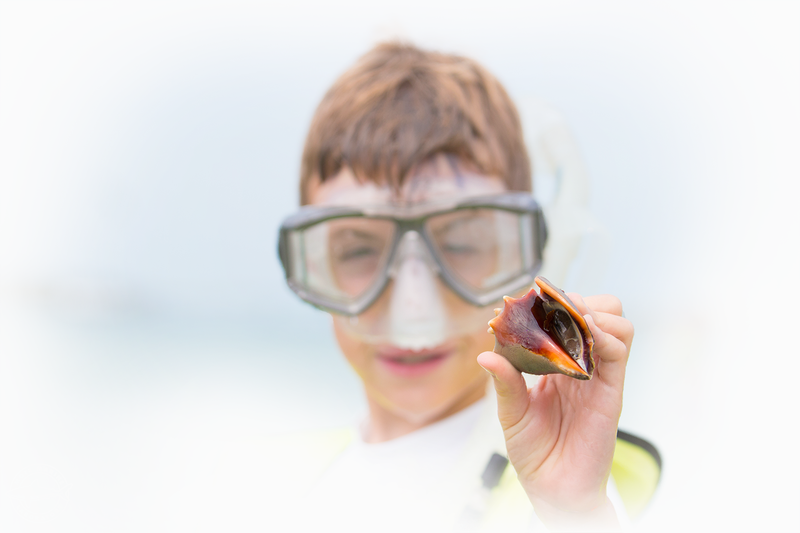 We are truly grateful for your help in advancing the important work of bringing marine science education to all.